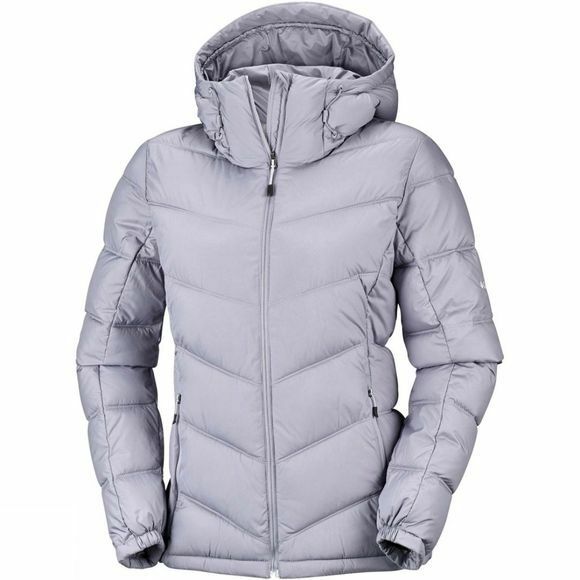 The Womens Pike Lake Hooded Jacket from Columbia will help you get ready to face cold weather and reduce your need to pile on layers thanks to the synthetic insulation and the reflective lining. 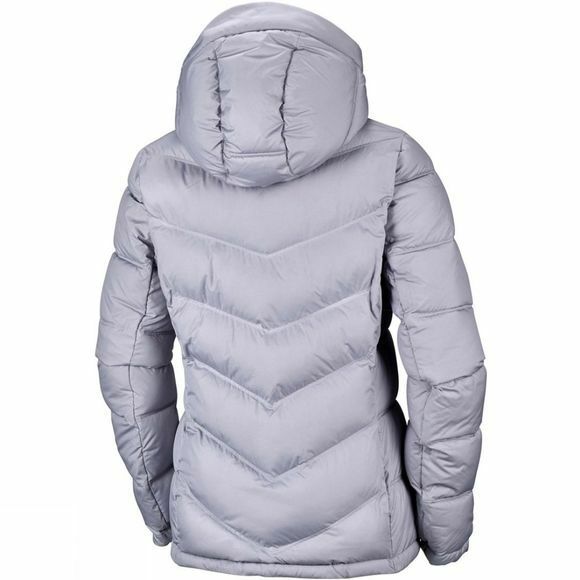 The large-baffle constructions secure your heat whilst the water-resistant fabric keeps you dry and comfortable. The zippered hand pockets are ideal for when the temperature dips, and the interior security pocket is the perfect place to protect all your hiking essentials. Get the best grip thanks to the comfort cuff with thumb hole.